Kristin is honored to be joining Andrea Bocelli on tour throughout December 2017 and February 2018. 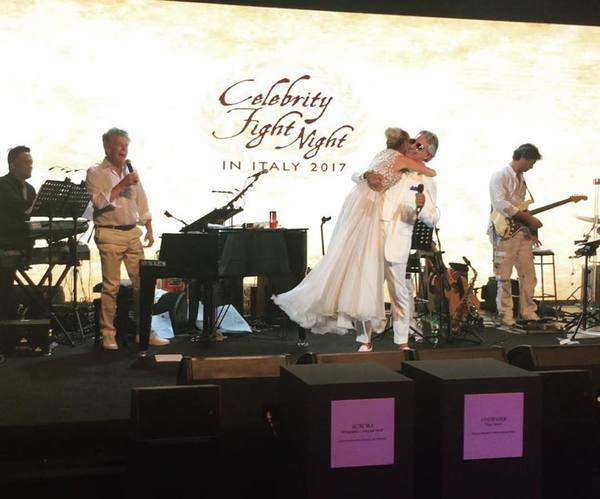 After taking the stage together in Italy this September and having a life-changing moment, Kristin and Bocelli will continue their collaborations here in the United States. The partnership will begin at the historic Madison Square Garden in New York, NY on December 13 and 14. Information and tickets for these dates can be found here. Following the two performances in the Big Apple, Kristin will join Bocelli on his annual Valentines Day performances in North Carolina and Florida.